Man. 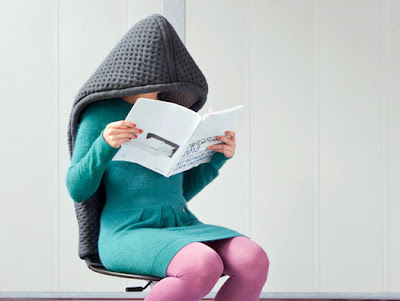 I SO could have used this in my old workspace - both for heat and invisibility during crashing deadlines. 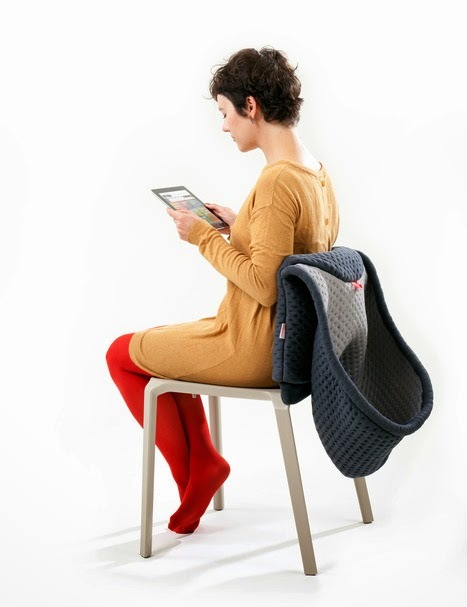 Chair Wear stimulates re-use by upgrading old furniture. But the aim is not just restyling. Instead, Bernotat&Co researched the possibilities of adding comfort to hard wooden chairs, or of creating additional functions for simple chairs.